Pebble Ltd | Blog | Panda 4.0 – This could ruin your business online! Google Panda is a series of Search Engine algorithm updates and there have been numerous updates changing constantly to identify low-quality websites. 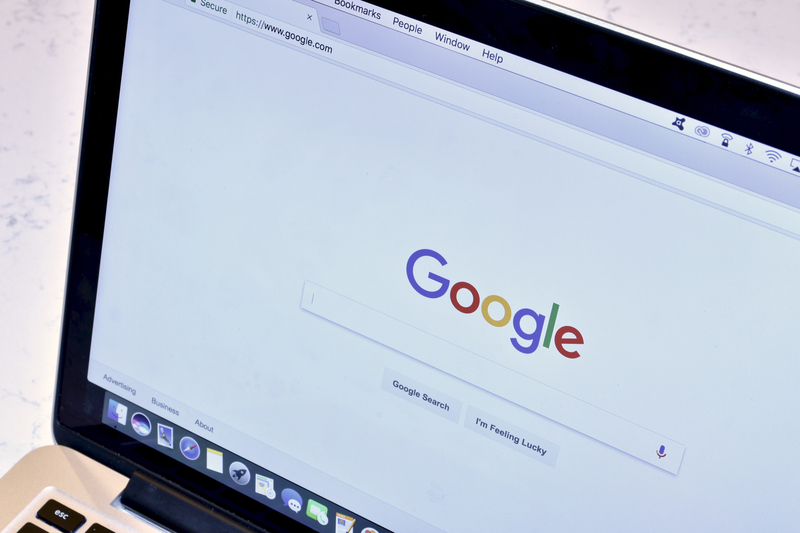 Google wants to point every user to the right page with the information they want, and in order for that to work every time, they use Google Panda to find poor or duplicated content and penalise these sites. This in affect allows higher quality websites to be bought up higher at the top of the search results. It could impact up to 7.5% of English search queries and other languages, so watch out if you receive any information about this. Websites are suffering from these updates: Ask.com, Health.com, eBay and more are just a few losing from the Panda update. 80% of eBays organic rankings have already been lost! It is too early to tell how these updates are impacting every site but it can affect large organisations as well as smaller businesses. If you are a small business you need to keep up to date and constantly be checking your web analytics. If you see that there are major decreases in organic traffic then you need to do something about it, because over time this will negatively impact your business. Even if you don’t notice a decrease then you should still try and improve your site from being affected by any future Panda updates. Small amounts of content – if your content is only a few lines long then you are not giving your users enough information and value to be on the site. Duplicate content – blogs, descriptions, about pages etc. if you’re just copying and pasting the same text over again Panda will give you a penalty. Too many Blocks- if to many users that land on the site has reported or chosen to block your site then Panda will penalise. Too many Ads – this isn’t showing that your main focus is on helping users it is seen as just trying to make money. Quality Content – this is the most important part to focus on and you need to make sure your content is unique, useful and not duplicated on the site. Clean everything up so that your site won’t get disciplined. Engagement – Allow any user to be able to link, return, share and integrate all social media accounts for your site. This way people can engage with you personally through your links from your site and it gets your name out there. Usability – Make sure nothing is broken or not working and the site is easy to navigate through. Having areas not working and too complicated to work around will frustrate users who will leave the site. Readability – Don’t think that adding hundreds of keywords in a paragraph is going to work anymore you need to focus on high-quality content that is easy to read, straight to the point and useful. Timing – Make sure that your website is very quick to load when the user lands on your site. Waiting around too long for it to open will increase the chances of the user leaving. Quality of the site is the most important thing to consider.